The metropolitan city of London is a traveler’s paradise. If you are stepping into this country for the first time, some of the major tourists’ attractions like the London eye, Tower Bridge, Buckingham Palace, Madame Tussauds are bound to feature on your basic itinerary. 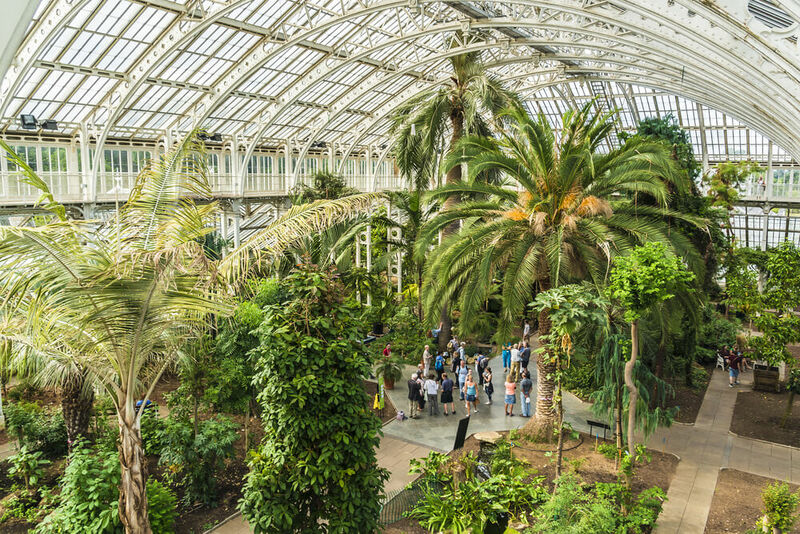 But once you are done with the iconic places that every other first-time-visitor in London boasts about, why not go ahead and acquaint yourself with the city by searching for some hidden treasures? And if you have already worn your boots, here is the guide to the top ten offbeat things to do in London. If you are one of those crazy fans of BBC’S Sherlock series how about dropping by the lanes where this famous series was shot? The Speedy’s Cafe where Benedict Cumberbatch spent several evenings sipping his evening tea and solving some of his most complicated cases, is located near Euston Square. Naturally, the blue plaque outside the café, unlike what many bookworms would like to believe is not 21 Bakers’s Street. This part of the building is known to be house of the 19th century Italian politician Giuseppe Mazzini . One would be surprised to know that the sales counter at Speedy’s did not see any unusual rise in its sales after as the episodes were aired. But you can always settle for a wholesome British breakfast and buy some souvenirs like a Speedy’s special mug or a t-shirt. Speedy’s restaurant is open Monday to Saturday. It remains closed on Sundays. Next, if the unpredictable British weather has not yet forced you to buy an umbrella why not visit the famous James Smith and Sons on New Oxford Street? First opened in 1830, this shop is known to sell some of the most exquisite variety of umbrellas in London. If you are not planning for a window shopping, you can as well buy any of those huge antique umbrellas from the Victorian age , to the ones with animals heads or the modern day sleek, easily portable umbrellas that fit into your pretty sling bags. Coming to choices of food and restaurants in London, if you are tired of eating out at the same old places try tasting something from some of world’s only remaining nomadic restaurants. These restaurants known as the ginger line opens on selected dates on secret locations along East London overground (or the ‘ginger line’ as they call it) between Hibury& Islington and West Cryodon. This idea of adventurous dining took shape in August 2010 and you can expect the venue to range from anywhere between Crystal Palace to Canonbury. All you need to need to do is go through their website and give your necessary details. On the day of the clandestine dinner you will receive a message informing you about the time and exact station near which you will party in the night. Interesting as it sounds, this must count in your ‘top ten offbeat things to do in London’ list. All of us are aware of the famous English breakfast, fish and chips and the Sunday roast and you are bound to taste each of this while you land in London. But if you are ready to taste some of London’s famous candies and desserts, why not go ahead and taste London’s famous gums ,jellies, bon bons in some of its famous retro sweet shops? Mrs Kibbles Old Sweet Shope is one of the most well known one and it runs a chain of sweet shops across London. If you want a vintage tour across London you can book one of those Mini Coopers popular in the 1960s and travel across the city along with a local guide who will drive you through some of the iconic places. Some of the packaged tours in a Mini Cooper last from about thirty minutes to three hours depending on the places that you want to visit. Once in London, you are certain to indulge in some amount of shopping—for yourself or for your loved ones. But if you are done with Oxford Street, Notting Hill, Mayfair, Portobello Road, you can head on to Greenwich market. Not only will you find the centre of both time and space in Greenwich observatory, you will have a chance to buy food and handicraft from across the world. 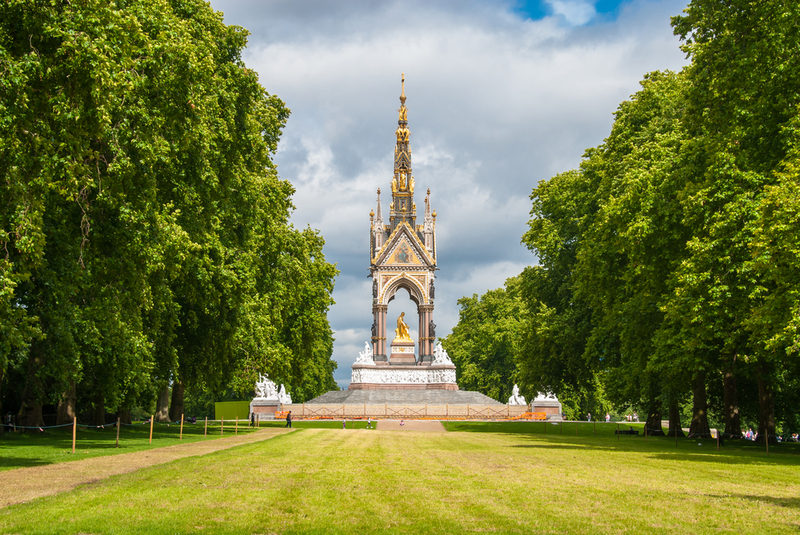 If you are looking to spend a day away from hustle and bustle of the city, you can always spend a afternoon visiting some of London’s most beautiful royal parks. Richmond Park, Hyde Park, Regent’s Park, Kensington Gardens, Bushy Park, St.James Park, Greenwich Park and Green Park which now forms a large green belt in the city was once used for the recreation of the royal family. Out of these Richmond Park is the largest and is arguably the best. Here you can enjoy an afternoon in the company of large, beautiful deer running wild, cyclists and skaters or you might just stumble upon the home of the Royal Ballet School. Now looking at the cost effective way, you had probably never given any thought to the fact that one can actually travel in the city of London by spending a pound or even less. But the truth is there are a plenty of things that you can do in London without bothering much about the expenses. To begin with, most of London’s myriad museums and permanent exhibitions like Victoria and Albert Museum, Tate, Tate Modern and Natural history provide a free entry. So you can walk into any of these museums and easily spend a few hours checking out its historic treasures. Next if you are near Hyde Park; you can visit the famous Speaker’s Corner known for hosting some major political debates and discussions since the age of Queen Victoria. If your luck favours you might just be able to bump into some of London’s high profile politicians who might have just dropped into this part for a short television interview. Lastly if you want to go back to your hotel with reading a light romantic comedy in the tube, you can always go ahead and choose a second hand book under the open market under Waterloo station for less than a pound after a good bargain. 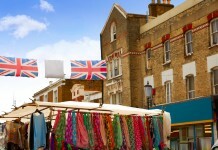 Share the post "Guide to Planning a Unusual Trip to London"